SUNRAY are delighted to announce that they are now accredited with the LPS 1197 certification enabling us to offer complete assurance in the form of 24/7 assistance for Emergency Door Support, covering Preventive Care, Maintenance and Breakdown for all types of Steel Security and Fire Doors. With today’s demands of ensuring any Door in the built environment remains fully functional and compliant for Security and Access, it is essential for any building or FM manager to have the assurance and confidence that building integrity is not compromised through Door failure. SUNRAY’s options of Emergency response and Preventative Care packages provide exceptional levels of customer service and regardless of which option is right for your building deliver the correct solution. There are 4 levels of PCM (Preventive Care and Maintenance) BRONZE, SILVER, GOLD and PLATINUM and a separate hotline in the event of emergency call out if you are not subscribed to one of the packages. Covers One Door Service and one non-emergency Call out for Door Malfunction and all parts required to remedy the fault up to a value of £250. Thereafter additional parts will be chargeable. Covers One Door Service and one non-emergency Call-out for Door Malfunction and all parts required to remedy the fault up to a value of £500. Thereafter additional parts will be chargeable. 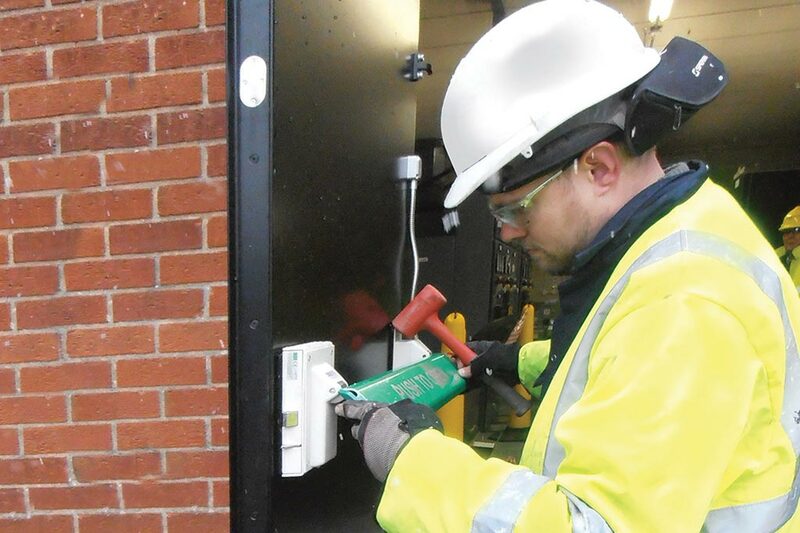 Covers One Door Service and one emergency Call-out 24/7 for Door Malfunction and all parts required to remedy the fault up to a value of £750. Thereafter additional parts will be chargeable. This type of cover is particularly useful in retail or secure critical applications where response and remedy are vital to minimise business, building and resource interruption. 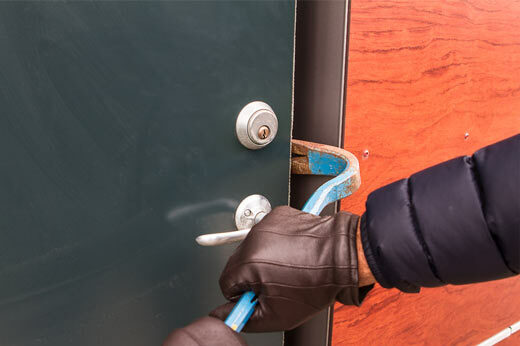 Covers up to two Door Services and one emergency Call-out 24/7 for Door Malfunction and all parts required to remedy the fault up to a value of £1000. In addition we may take the view of Door replacement if repair is uneconomical yet ensure building integrity is not compromised. (see our terms and conditions for full details). This is our superior level of cover ensuring a quick remedial response and dedicated internal co-ordinator who will keep you updated throughout the duration of the call out until complete and signed off. This is probably one of the best service and breakdown options currently in the market, and ensures your priority is our priority. It is impossible to predict just when an issue may occur with a critical part of any building, however when it does typically and inevitably it causes a problem which requires immediate attention and corrective action. for entrance/exit users, and of course asset protection, not to mention the impact and costs associated with business or building interruption. Therefore immediate action to ensure fast effective and quality remedial solution is a must have for any building owner or manager.